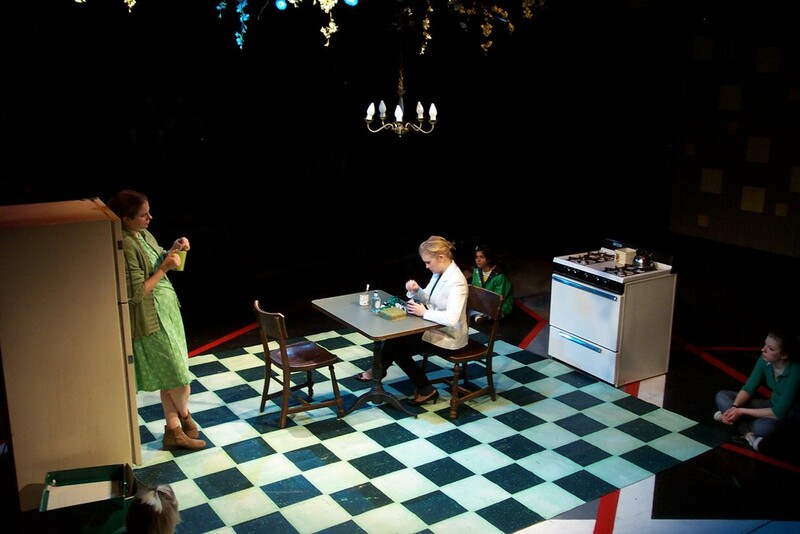 By Caryl Churchill, Directed by Sean Graney. 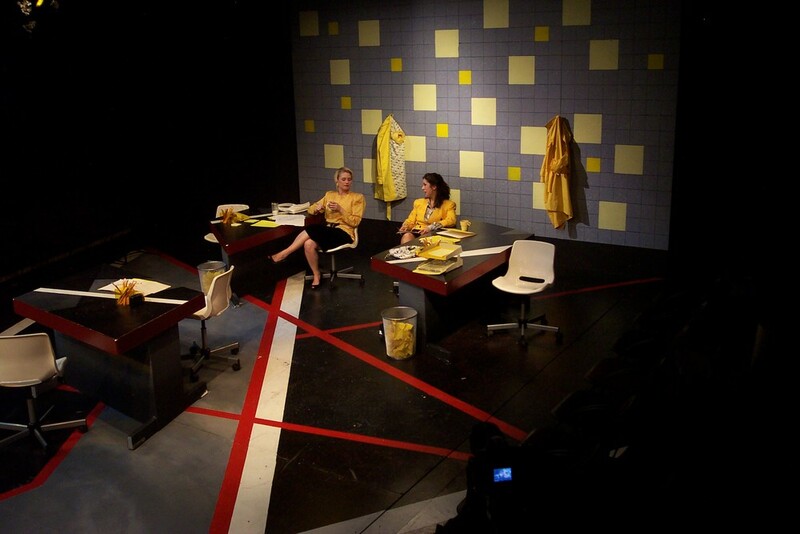 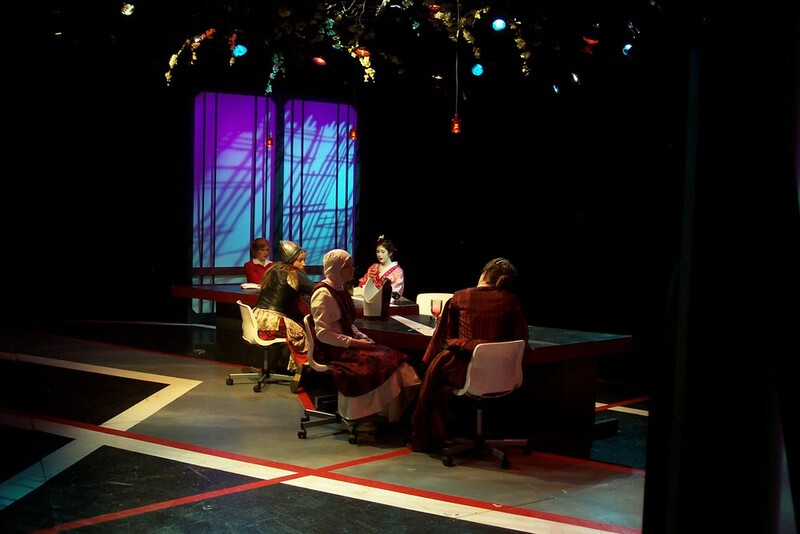 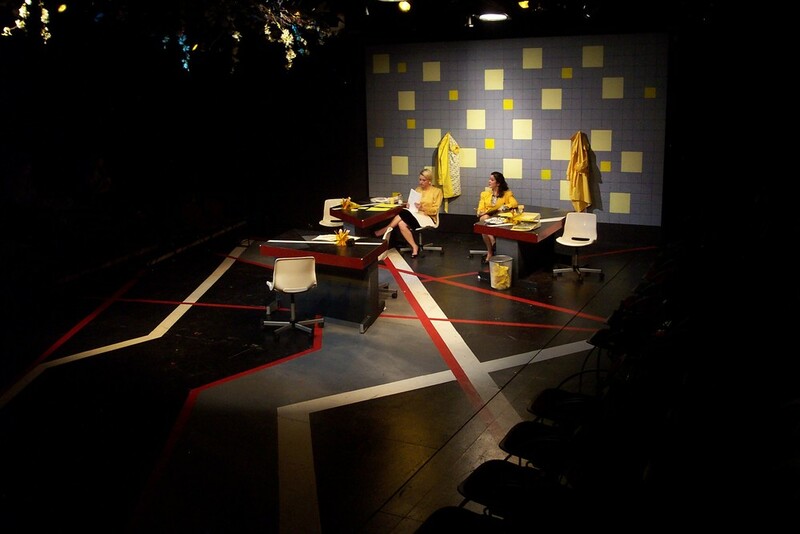 Lighting by Tom Burch, Costumes by Alison Siple. 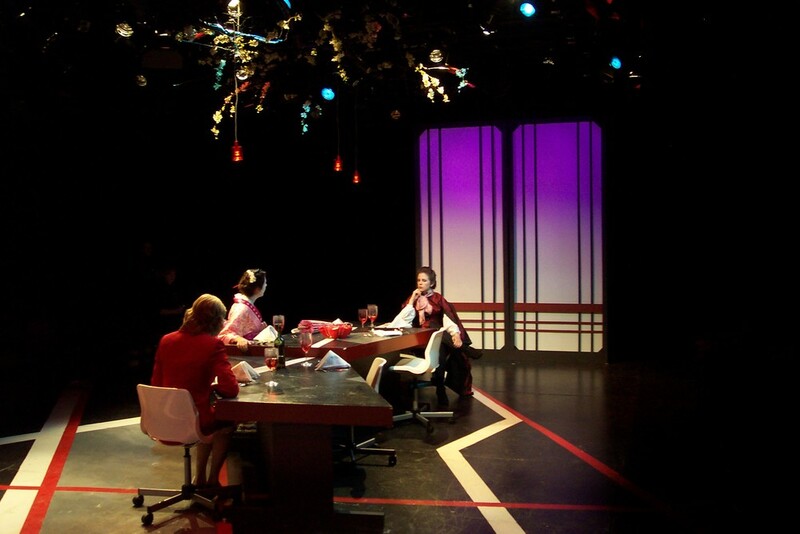 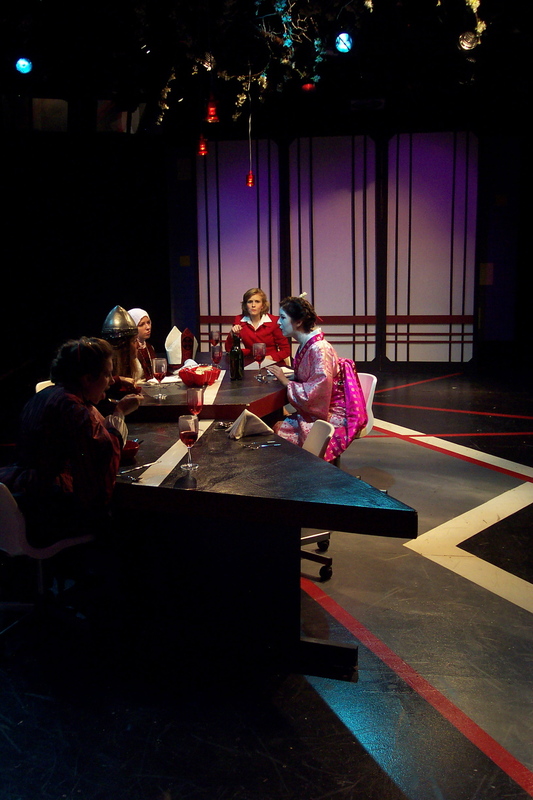 Produced by University Theater at the University of Chicago, 2007.